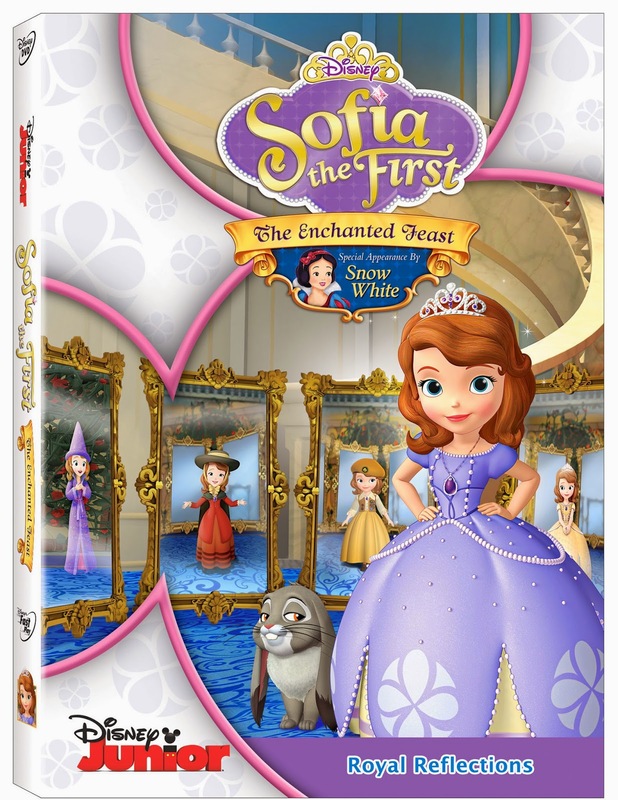 Ok this is a cute Dvd of Sofia the First make sure you go and check it out because it will be released on August 5th. 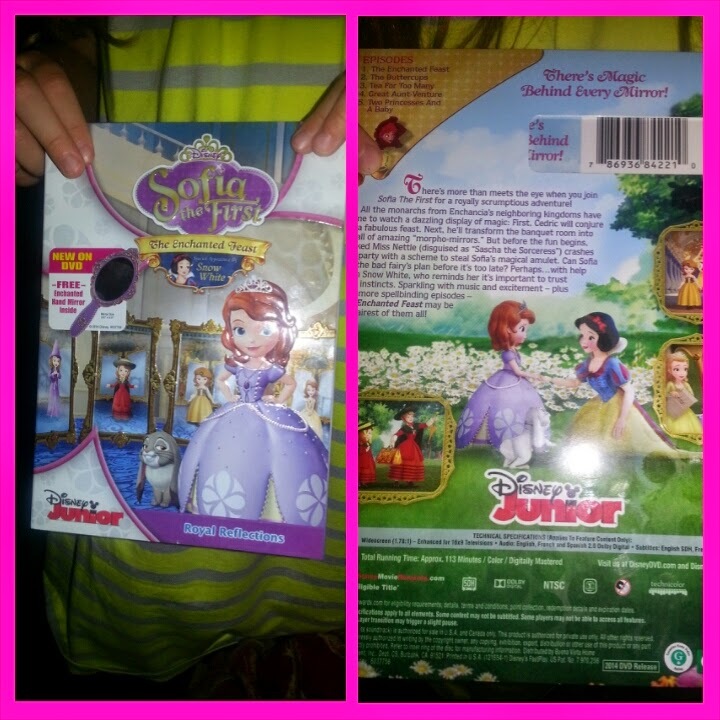 We were so excited to get this Dvd for review and my daughter just lit up when she saw the Dvd. The movies has different clips where Sofia is visited by all her friends. And even a very special appearance by Snow White!!! 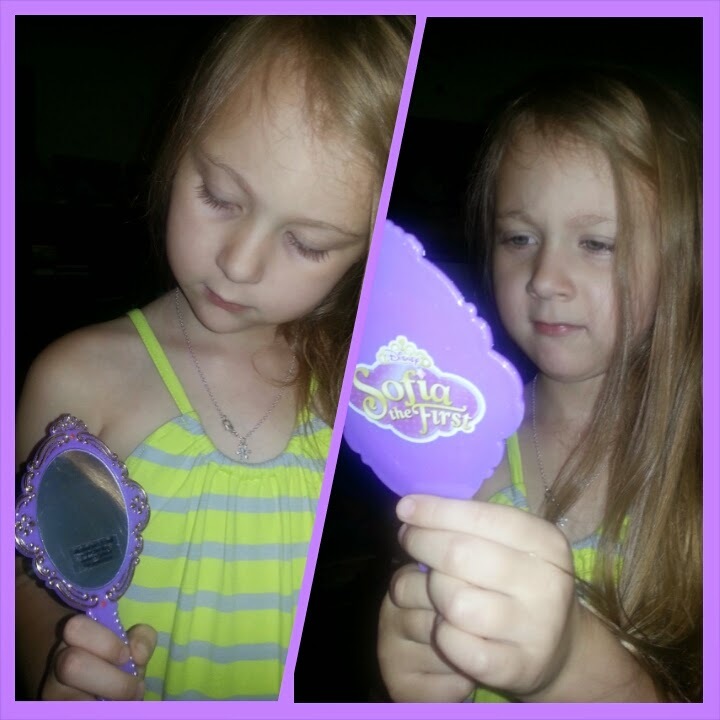 Something that was a real treat was the magical mirror that came with the Dvd. 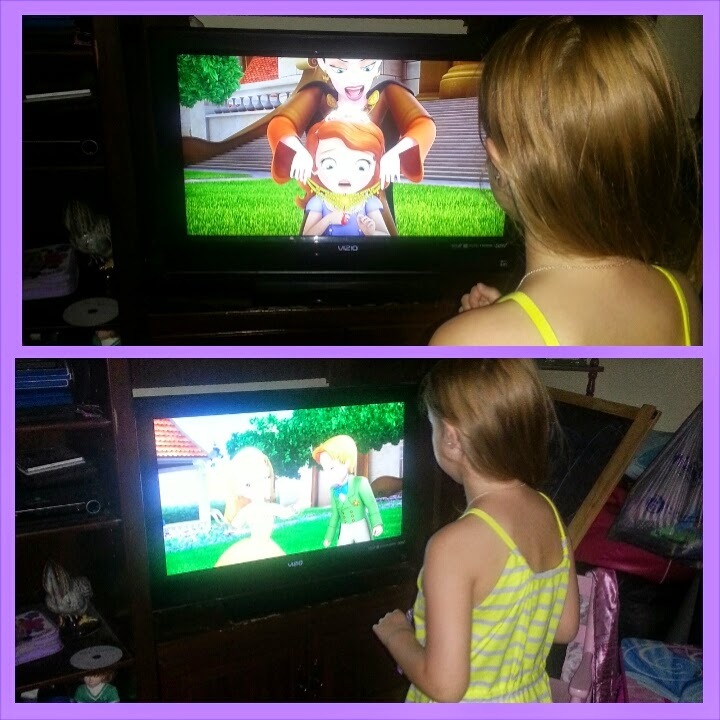 I think Jordyn's favorite episode was the tea party. Check below for a very special clip of the movie. My favorite part of the video was the Buttercups. Similar to the girl scouts/brownies I love they teach how to work together and to let others know that sometimes you have to try stuff on your own. We are going through that right now with my daughter. She gives up on things to easy and I think this Dvd is perfect to teach her that.